This is something I like to do at the end of each year, cobble together my favorite tracks from the last 12 months into a list of what I think was the best the year had to offer. It makes for a nice personal aural time capsule. You can give my picks a listen on Spotify by clicking the link below. Happy New Year! 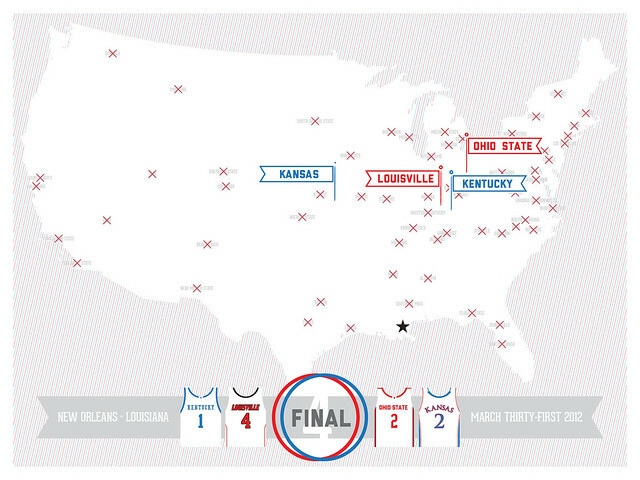 The mighty Buckeyes are playing in the Final 4 this weekend along with some other teams. 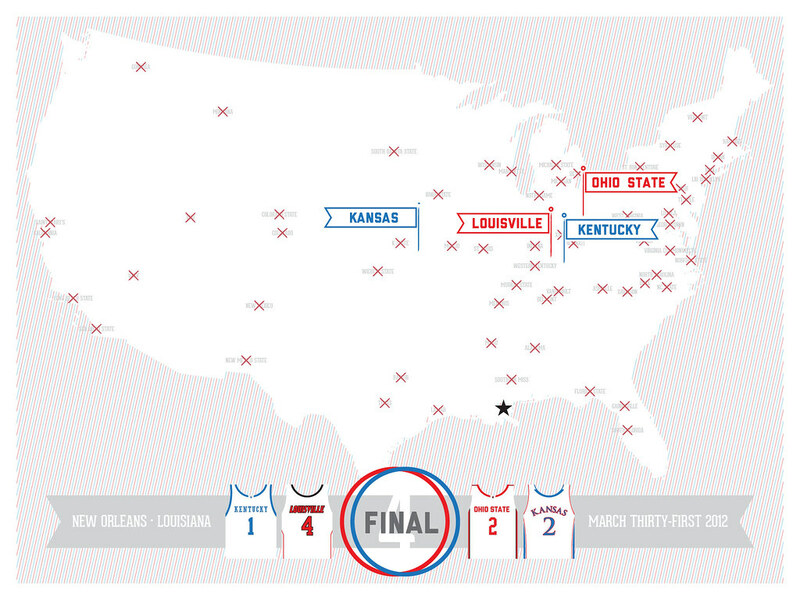 To celebrate, I put together this poster chronicling the tournament up to this point. You can grab a high-res (vector) printable PDF version of the poster by clicking here. If things go well (KNOCK ON WOOD), there will be an updated version next week. Go Bucks!